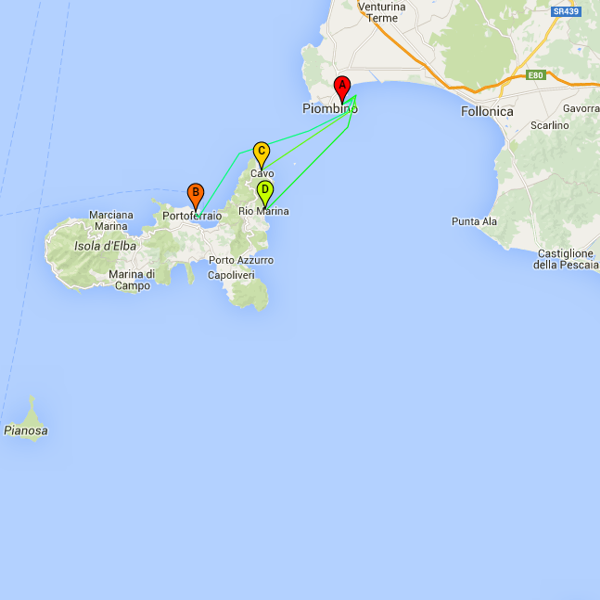 On this page you can find the summary of the shipping lines for ferries to Elba Island, guaranteed by Toremar. On all lines you can be sure to consult timetables and fares, booking as a favorite, both online and by phone. © Mixos Ivo Miele Servizi Marittimi S.r.l. Capitale Sociale Euro 60.000,00 i.v.